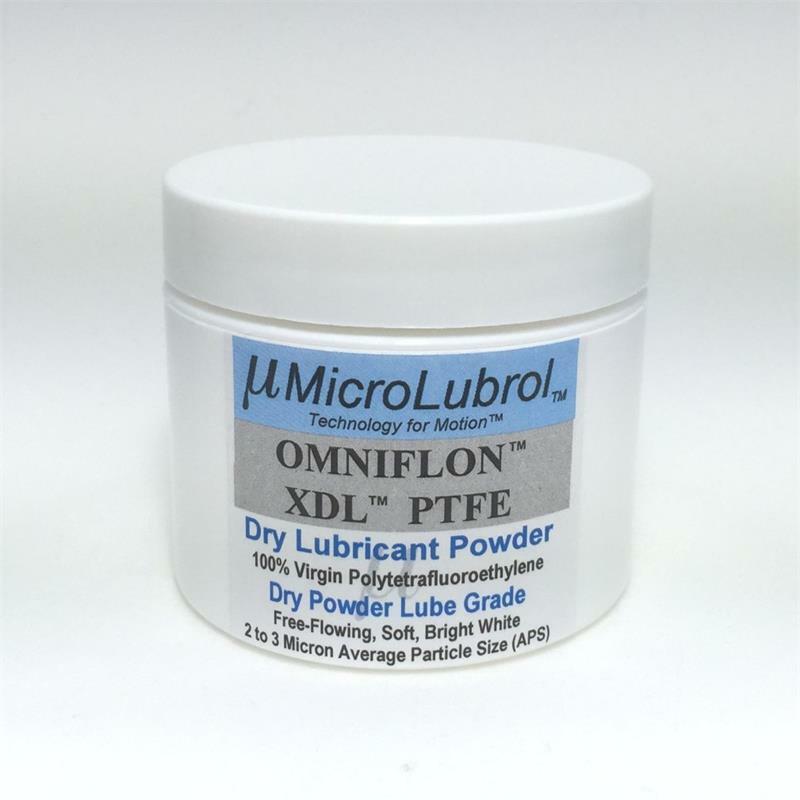 MicroLubrol OMNIFLON™ XDL™ consists of 100% virgin PTFE material and is specifically formulated for optimal performance as a dry lubricant powder. 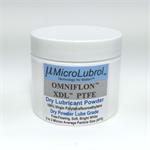 OMNIFLON™ XDL™ is a free-flowing light powder that offers superior ready-to-use dry lubrication performance. Pure, free-flowing soft powder, bright white color. MicroLubrol OMNIFLON™ XDL™ has a 2 to 3 micron average particle size (APS) with a significant percentage of particles at the sub-micron level. A smaller particle size range means more effective dry lubrication action. The presence of a significant number of sub-micron particles assures more complete and uniform coating of even the smallest imperfection areas in the lubricated surface to insure maximum coverage and lubricity. MicroLubrol OMNIFLON™ XDL™ contains only 100% pure virgin PTFE with the correct low molecular weight for superior dry lubrication performance. It does NOT contain recycled, lower purity mixed density PTFE. In a CONVENIENT and DURABLE Double Wall Polypropylene Plastic Jar w/ Lined Cap for Secure and Moisture-Protected Closing. INCLUDES FREE SOFT BRISTLE APPLICATOR BRUSH. - Ultra low static Coefficient of Friction of 0.05 to 0.08 is lower than Molybdenum Disulfide ("Moly") powder (approx. 0.15) and lower than graphite powder (approx. 0.16). - Completely inert. Will not react with the lubricated surface. - Esentially non-toxic (N95 dust mask is recommended when handling ALL micropowders of all materials). - Great flowability. Due to the small particle size, OMNIFLON™ XDL™ spreads extremely well on surfaces and coats more uniformly and clings on to surfaces more than other lubricant powders. - High purity. OMNIFLON™ XDL™ is 100% pure virgin PTFE (Polytetrafluoroethylene, CAS-No.9002-84-0). - Reduces friction coefficient when added to material formulations. - Precision machinery and precision apparatus slide guides. - Sliding doors and windows. - Piano knuckles and keybeds (HINT: OMNIFLON™ XDL™ can be mixed with 90% isopropyl alcohol, available at most pharmacies, to make a thin brush-on suspension that carries the PTFE powder deeper into the wood or felt for better and longer term lubrication!). - 3-D printer slide rails. - Firearms and other armaments. - Bolt and screw threads. - Reciprocating motion machine parts. - Door and piano hinges. - R/C vehicle (helicopters, airplanes, boats, cars, etc.) main and pinion gears and shafts. - Model train sliding parts and couplers. - Rubber and plastic surfaces. - Underside of machine conveyor belts. - Underside of treadmill belts (Do not apply to walking surfaces! May cause a slipping hazard on walking or running surfaces.). 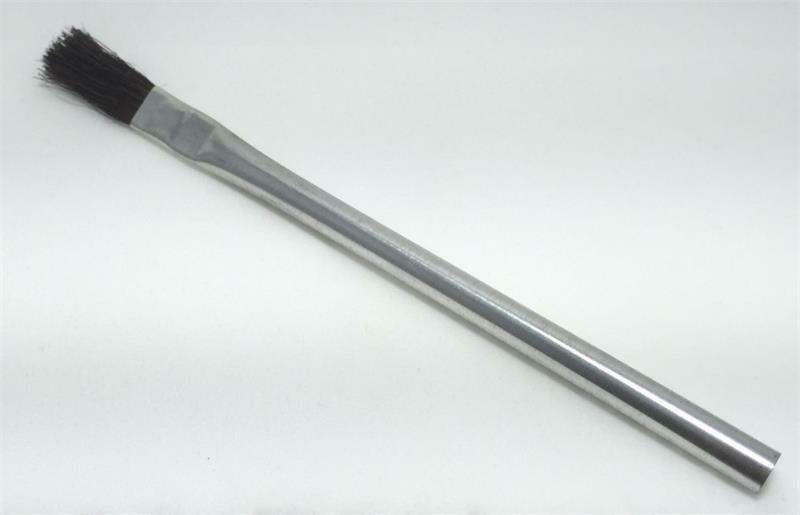 - Pinewood derby car wheel lubrication (NOTE: Extremely fine graphite powder, like our MicroLubrol Grapholube 5M, is used more often than PTFE micropowder for pinewood derby wheel lubrication, but we list the application because some racers prefer micro-PTFE to graphite.). - Omniflon XDL is NOT intended and is not suitable for hot molding or thermal compression, extrusion, molding or sintering. - Omniflon XDL has NOT been tested or approved for use in food, cosmetic, pharmaceutical or human health applications. - PTFE powders are NOT to be mixed with metal shavings or powders. All PTFE powders can form dangerously reactive and even explosive mixtures with aluminum, magnesium and other metal powders. - PTFE polymers must NOT be heated above 572ºF (300ºC). All PTFE polymers from all suppliers have the potential to generate potentially hazardous fumes above that temperature.